In today’s healthcare environment, you need an experienced advisor who can help navigate the complexities that come with running and growing a successful medical practice. Our seasoned, specialty-specific consultants will help ensure your dermatology, gastroenterology, radiation oncology or other medical practice runs at maximum efficiency with an eye toward future opportunities. At NCG, it’s our mission to provide customized strategies and solutions to maximize your practice’s management potential. We function as a part of your practice, taking billing off of your administrative team’s plates and freeing up your team for the most important thing—your patients. 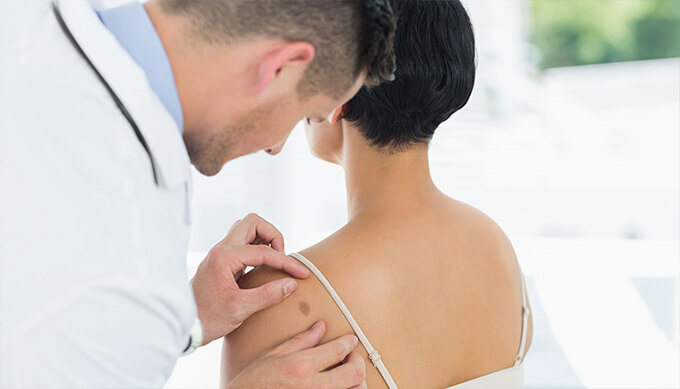 When it comes to dermatology billing, there are a lot of factors to take into consideration in order to manage it quickly and effectively. With our dermatology medical billing and consulting services, you’ll have the tools you need to maximize your business’s potential. Searching for the perfect billing system for your gastroenterology practice? Let our team at NCG Medical be your trusted solution for gastroenterology insurance billing, providing expert consulting services, specialized practice management, streamlined electronic documentation, and more. 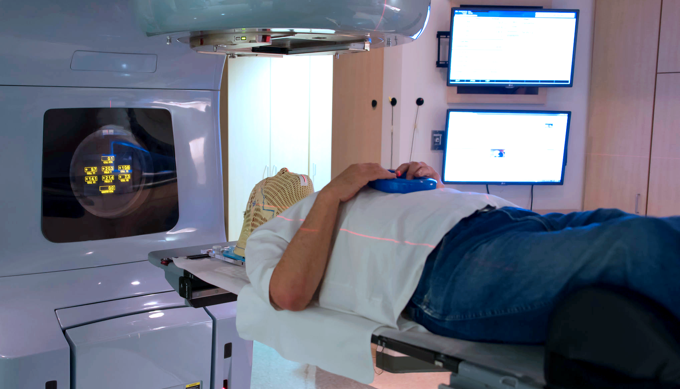 Your radiation oncology practice needs a medical billing system that works for you. 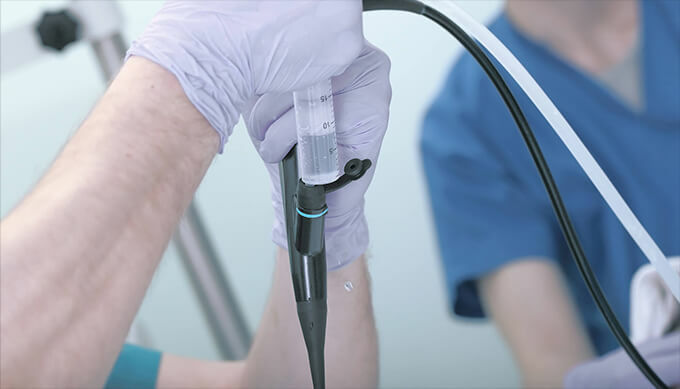 Partner with NCG and see how our program can help you deliver the best possible experience for your patients through specialized medical practice management. Looking for holistic billing services? We can help with that, too. Our medical billing services extend beyond dermatology, gastroenterology and radiation oncology. We are also experienced providers in holistic billing solutions for acupuncture, chiropractic and massage practices. See how we can help your holistic business today! 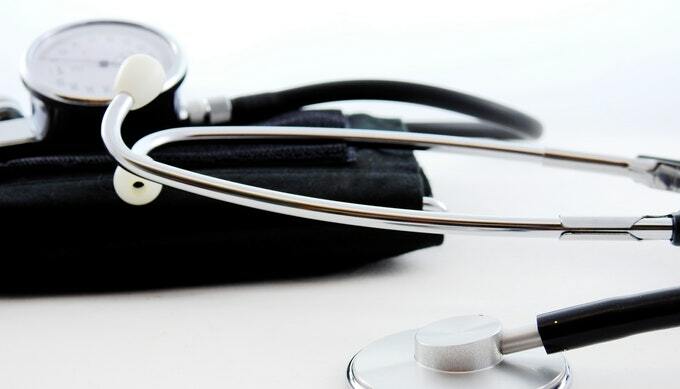 Since 1979, NCG Medical has been helping practices like yours improve the way healthcare is delivered through our convenient outsourcing solutions for medical billing. See how our team has helped businesses in dermatology, gastroenterology, radiation oncology and holistic medicine by viewing our recent success stories below.